Are You Looking For A New Private Dentist? 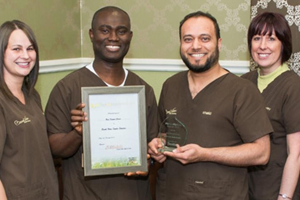 Would You Like To Join A Practice That Has Won Over 20 Awards? 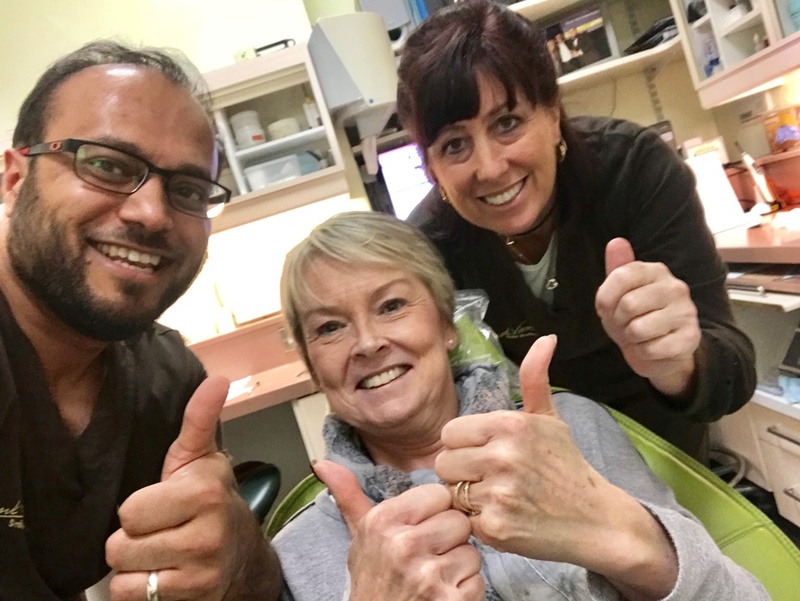 Bank View Smile Studios has a small number of private slots available for new patients looking to register with the practice. 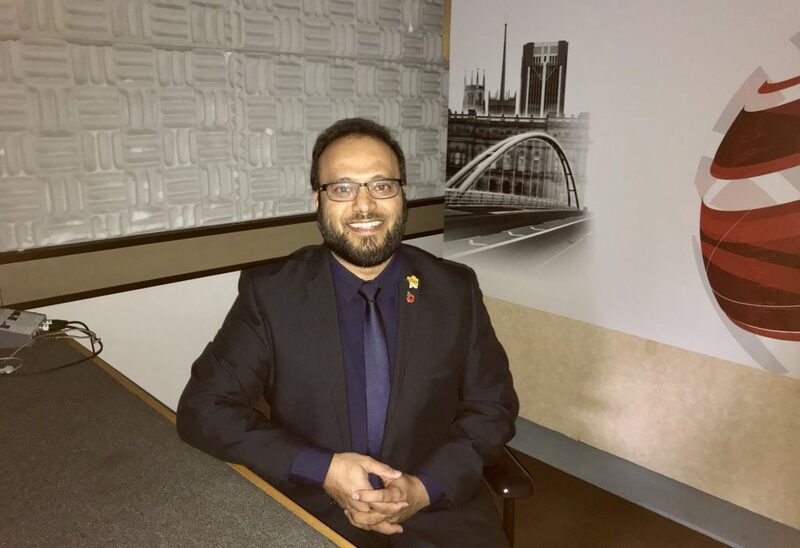 Our very own Dr Khalid was the special dental health guest expert on BBC News and BBC Radio Lancashire’s Breakfast show with Graham Liver. 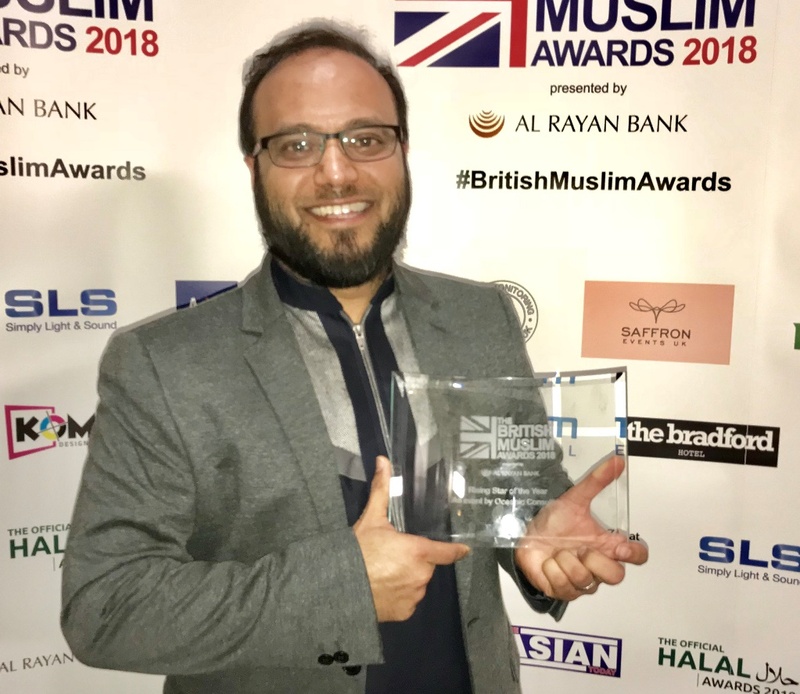 He discussed the state of children’s dental health in the region and what parents should and shouldn’t do to keep their children’s teeth in the best condition. Thank you for landing here. There may be a variety of reasons why you’re looking for dentistry right now in your busy life. You may be unhappy with your smile, have missing teeth or problematic dentures. But in that past you may have had a bad experience at the dentist, or know others that were not happy with the dentistry they had received. 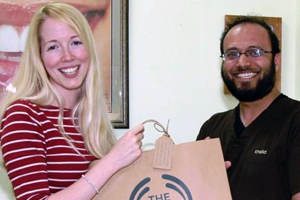 That’s a thing of the past here at Bank View Smile Studios in Blackburn. 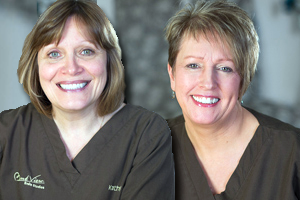 You see, we go to great lengths to provide CALM AND GENTLE DENTISTRY. That is our purpose. That is what we get up for each and every morning. That is our mission. Also, there are very few dental practices with such a wealth of collective experience. 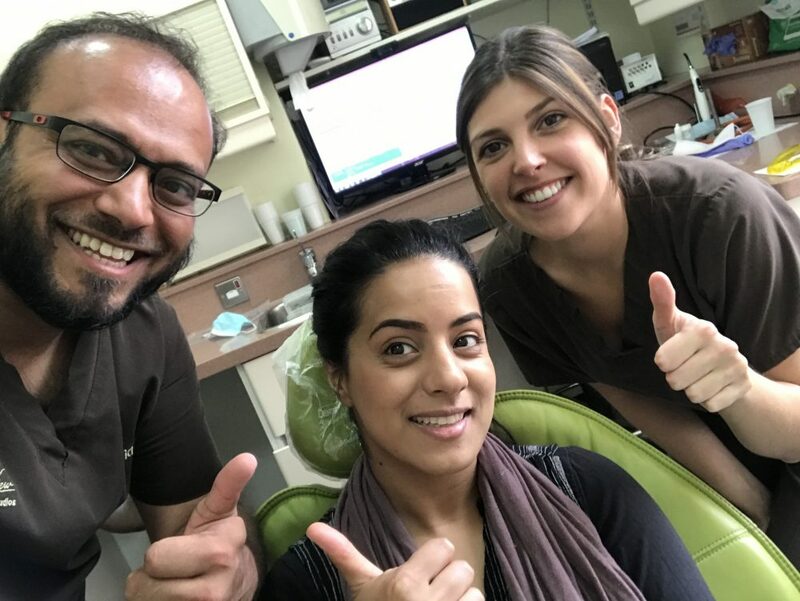 Bank View Smile Studios in Blackburn, Lancashire is housed in a very grand, three storey Victorian building that has been a dental practice since 1906 and is situated in a scenic location opposite a lovely park near the town centre. 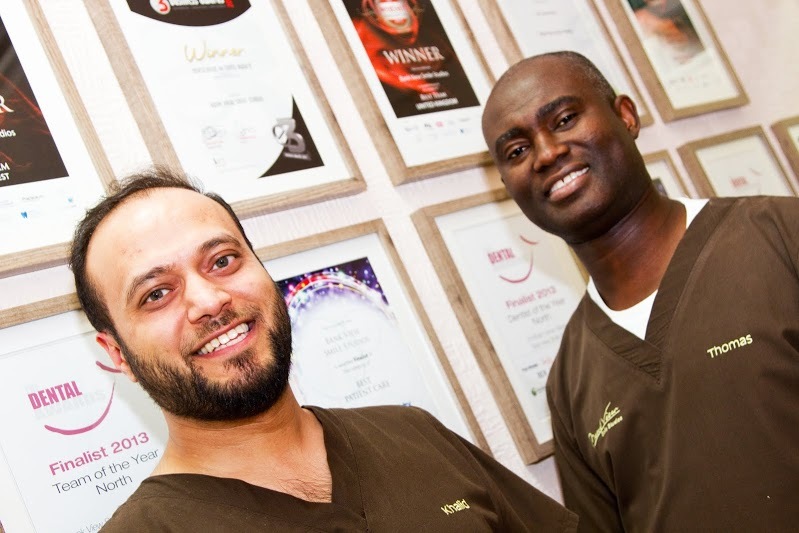 The practice is owned and run by Khalid and Thomas. We bought it in 2010 from a retiring dentist. 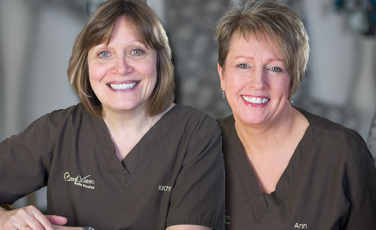 We have a loyal patient base with many 4th and even some 5th generation patients. 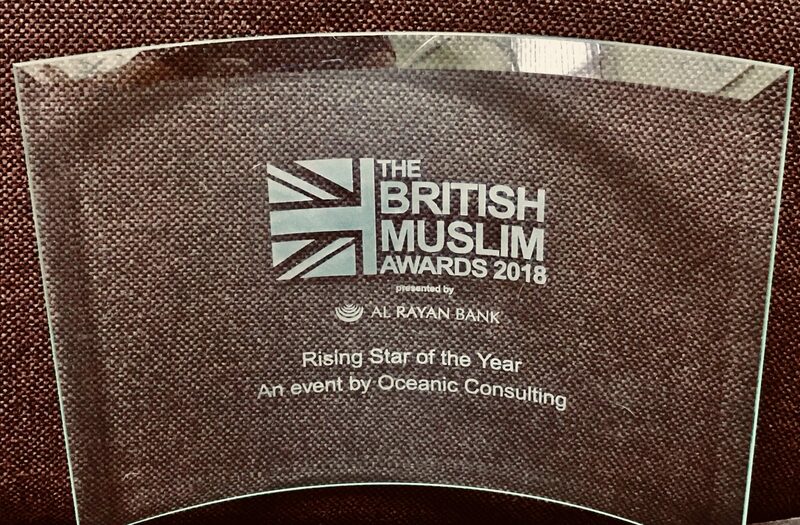 Not ones to rest on our laurels, we have certainly built on his strong foundation and legacy, taking the practice to the next level. But not only that our customer service is unusual to say the least! Truthfully, we understand that going to a dentist is often a necessary evil to a healthy mouth and now research suggesting you could be at risk to coronary disease, strokes and other complications if your mouth is not in tip top condition. It makes sense doesn’t it? Your mouth is your gateway to your whole body. And if you do not look after the health of your gums for example, then bad bacteria will flow to other parts of your body and potentially cause side effects. How do we make sure you get the best HEALTHY MOUTH- HEALTHY BODY ADVICE? Our patients always come first. That’s how. Enjoy our relaxed atmosphere using our first names and we are obsessive about making your visit a pleasant experience. 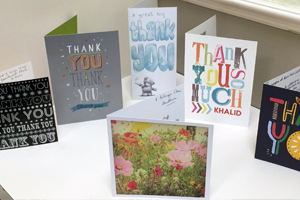 Many of our new patients come through recommendation. And we hope you too will also feel confident in referring us to your friends. 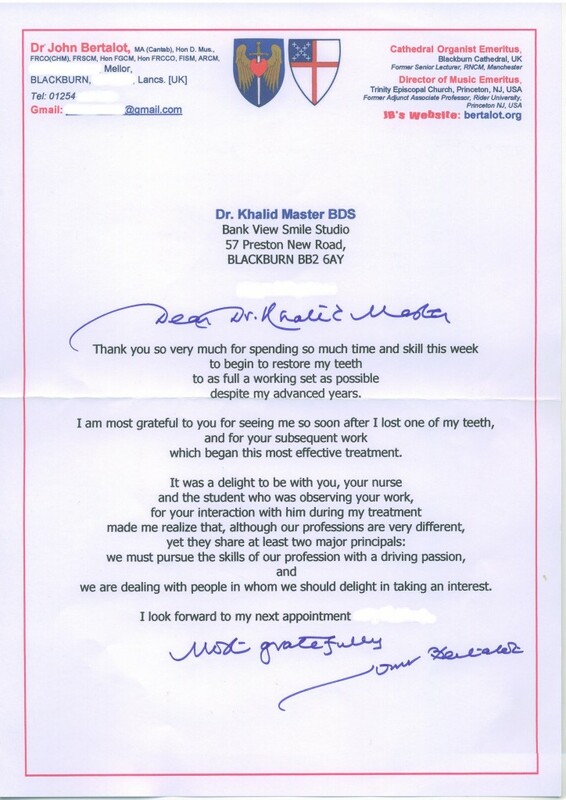 Finally, we look forward to providing Calm and Gentle Dentistry to the people of Blackburn. Meeting up with either Kathy or Ann, at our practice or if you are nervous we can arrange to meet at our local coffee shop. 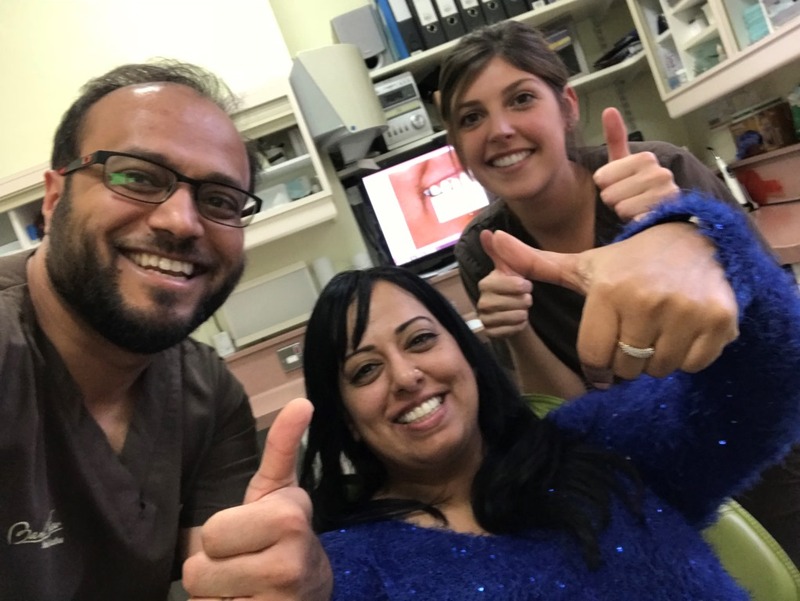 You can relax with a hot drink while you chat about how, and in what ways, Calm & Gentle Dentistry can improve your dental health. 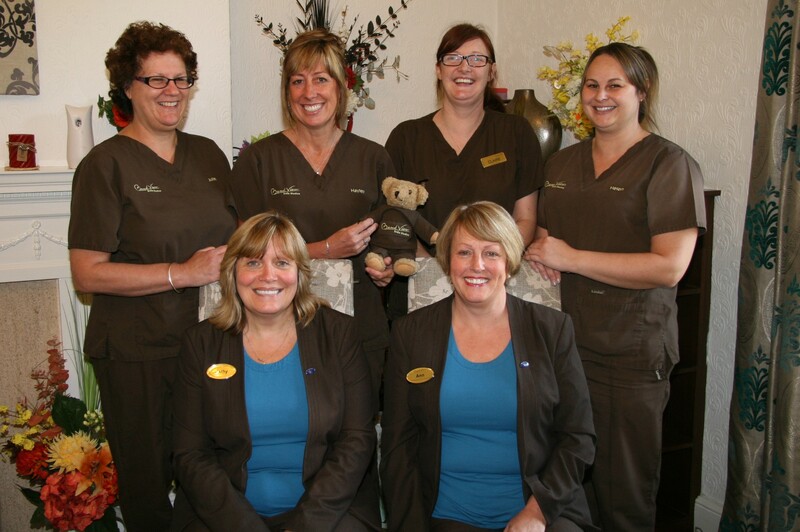 Bank View Smile Studios is an NHS & private dental practice.